Howdy all, and it’s time for another face off between two opposing cities. Both in the Bengal area, but in different neighbouring countries, we have the Bangladeshi capital Dhaka facing off with the city that put Mother Theresa on the map, the city formerly known as Calcutta, Kolkata. 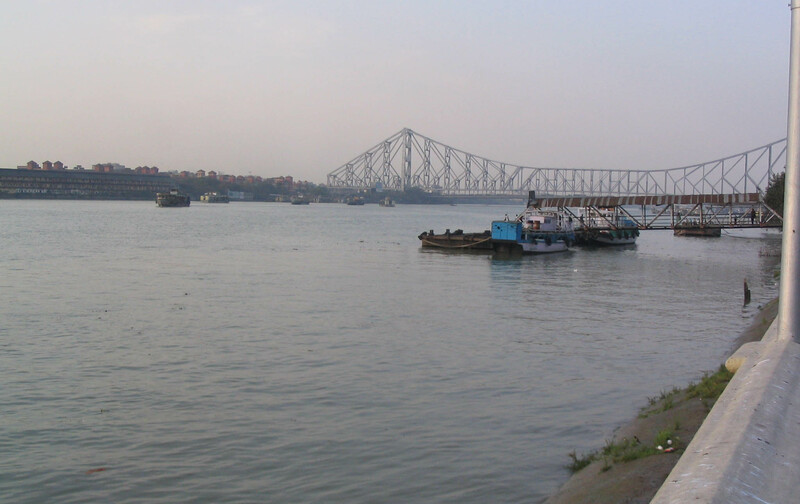 Kolkata sits in the eastern part of the main bulk of India (India actually has a region that curls around Bangladesh and Myanmar) and by road is around 315 kilometres from the Bangladeshi capital. Both cities are BIG, and by that I mean they really pack in a lot of people. 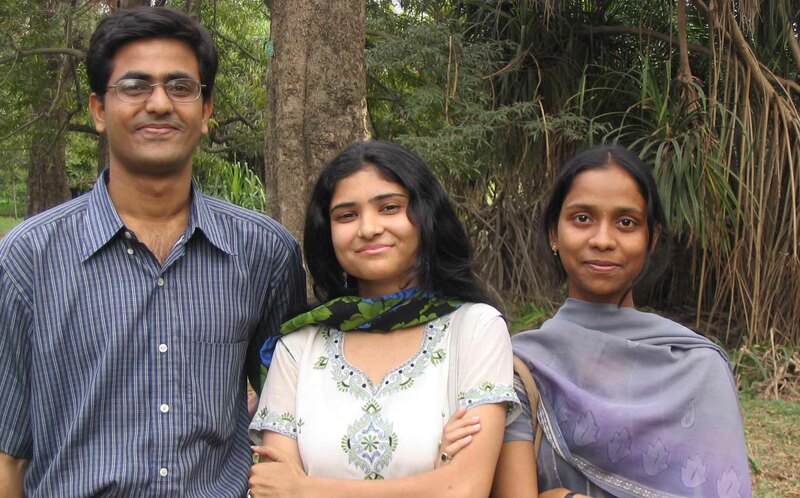 Dhaka’s greater area features a population of just under 19 million people, and Kolkata is India’s third most populous city, when the suburbs are included there are over 14 million. 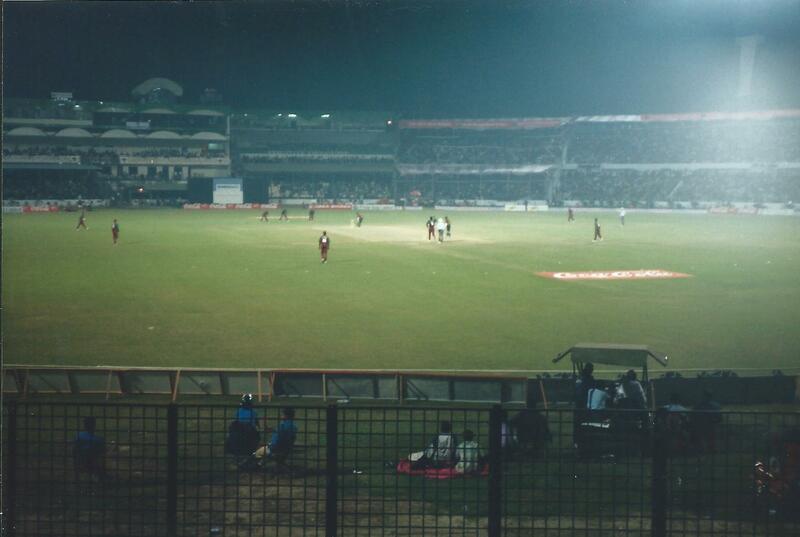 Cricket match in Dhaka, versus West Indies. 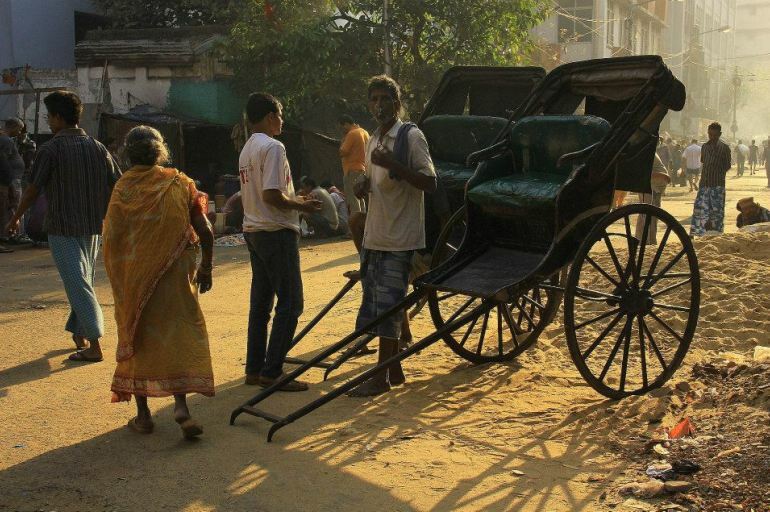 Kolkata has a bit of a reputation – it used to be known as the ‘Black Hole of Calcutta’, suggesting that it was a city of poverty and misery. Which simply isn’t true, and I guess the missions of Mother Theresa didn’t do anything to rid the city of the tag. 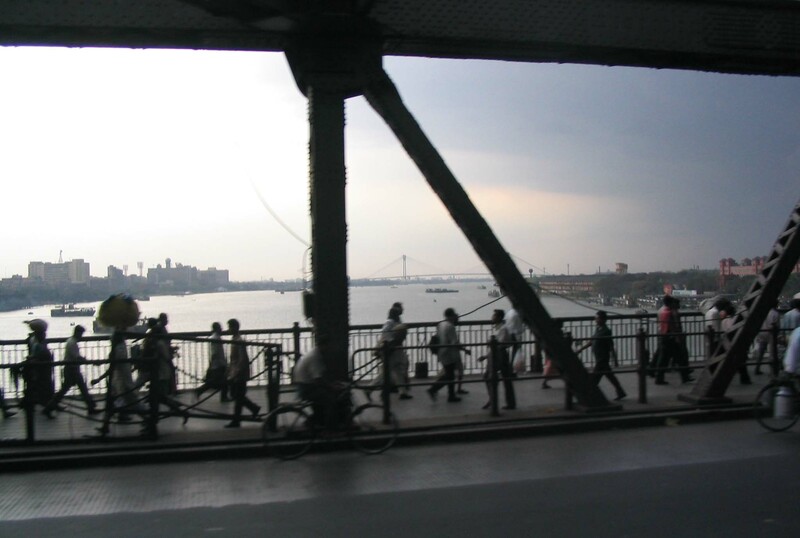 Yes – there are a lot of people packed into Kolkata, but at the same time there are gardens and parks, an interesting planetarium, river life on the Hooghly River, amazing colonial architecture and one of the most iconic sports’ stadiums in Asia, Eden Gardens which has been known to house over 100,000 cricket fans to matches. 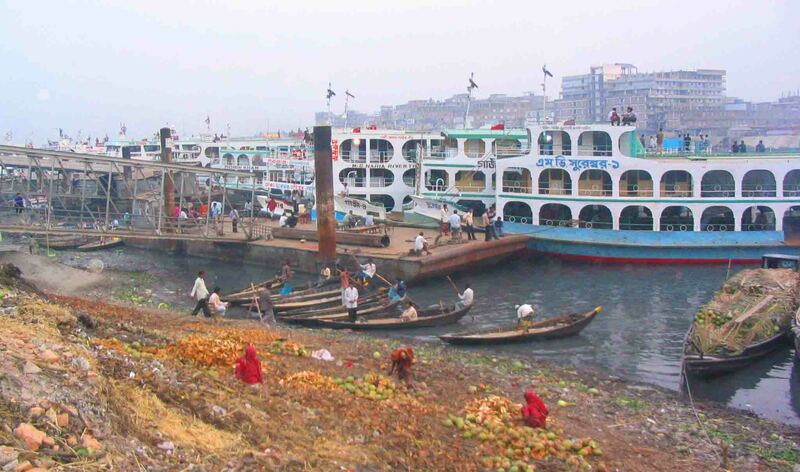 Ferries on the Buriganga River, Dhaka. 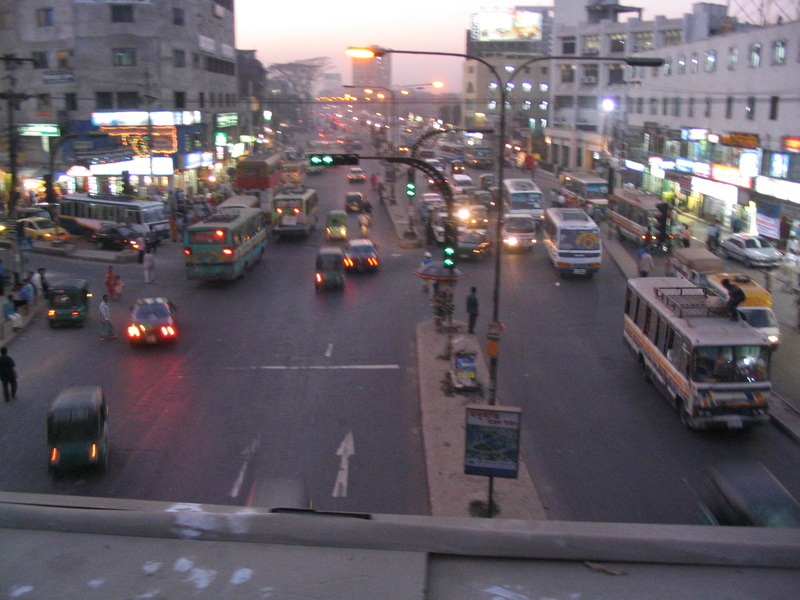 Dhaka, across the border and a bit, is a city that defies logic. How it works, nobody really knows, but somehow it seems to functions. 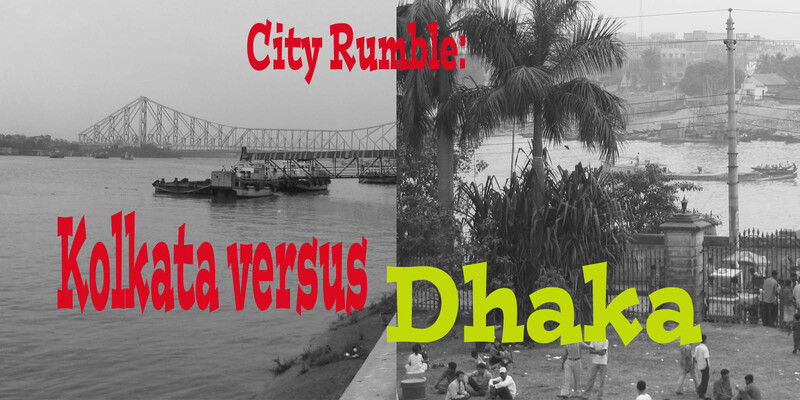 It too is a city built on a mighty river – the Buriganga River. River life in busy cities of course is hectic but vibrant and important. 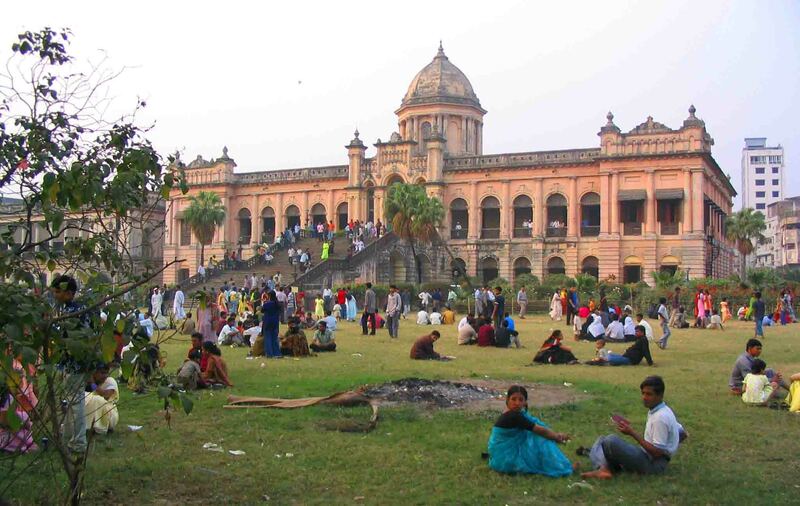 As Bangladesh’s capital and main city, everything pretty much goes through it, especially any visitor to the country. Cricket too is a national religion in both countries, and the Sher-e-Bangla National Cricket Stadium is the place to catch and international match – which I did many years ago, and it was enormous fun! Partition is the reason Bangladesh exists, originally governed from and by Pakistan, known as East Pakistan, it fought a bloody battle in the 1970s to gain its independence. And rightly they are proud of what they achieved. The parliament building may not be the prettiest you’ll see, but it stand amongst large gardens proudly as testament to the sacrifices made to be able to have self-rule, and indeed to have their own language as the national language rather than Urdu. However, Bangladesh is a Muslim country, and when India and Pakistan are playing cricket, most will side with Pakistan. Dhaka has few memories of its colonial past. There is this amazing old mansion by the river where people visit, and spend time on the lawn though. Inside it’s incredibly dusty and musty, but worth a look. The first building I think in Dhaka to have electricity. 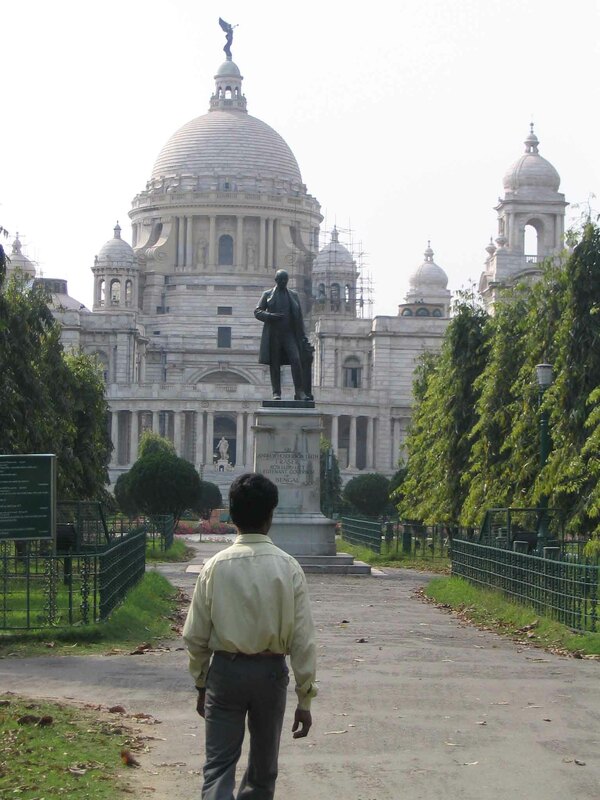 Kolkata has more colonial buildings, larger and more regal ones. But still it also is distinctly Indian. The people there were incredibly friendly, I met a group when I visited the Botanical Gardens and spoke with them for hours. Families pass time together in parks alongside the Hooghly River. 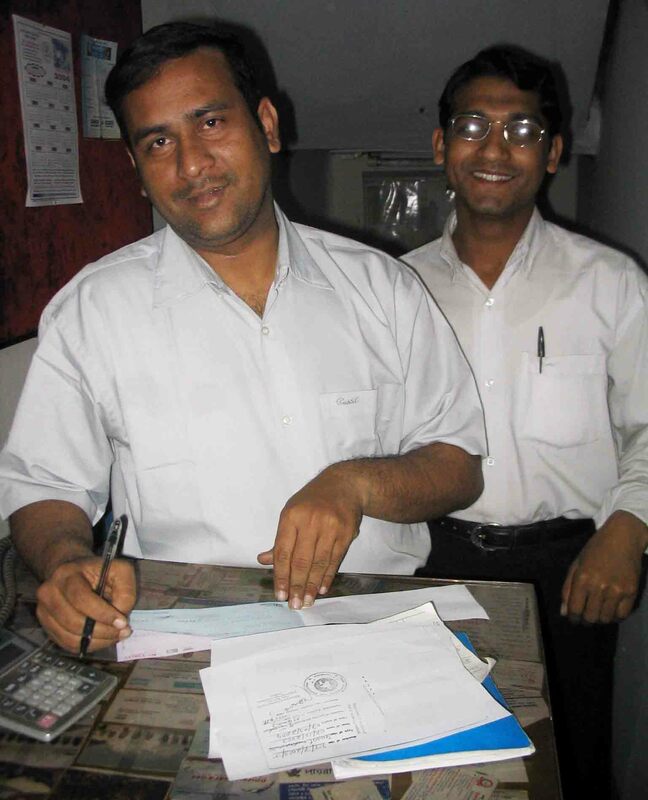 Staff at the Kushiara Guesthouse, Dhaka, 2004. In Dhaka, even before I got off the plane I met people and had invites to houses! Really, the people of Bangladesh will bend over backwards to help visitors. Communication can be harder, other languages (western I should say) are less common in Dhaka than in Kolkata, but you can always find someone to help. Traffic is something that both cities suffer from. I remember being stuck on one of the main bridges crossing the Hooghly for a long time whilst traffic went nowhere at all. Still, compared to Dhaka, traffic positively motors along! Dhaka features some of the worst traffic I have ever experienced in my life. Here in Melbourne we often complain about the traffic, but it has nothing on Dhaka traffic! Literally you can see gridlock most places in the city most times of the day. Best to get on a motorbike or autorickshaw. At least they have the chance to weave! 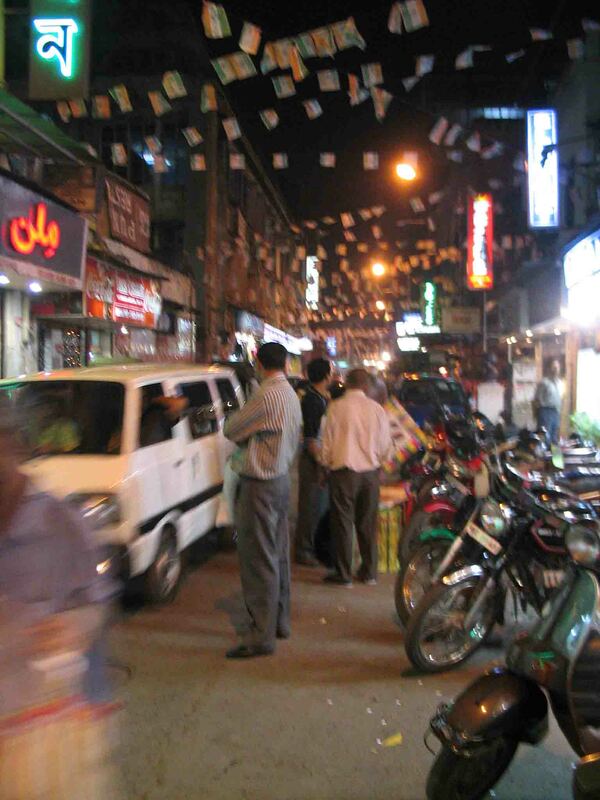 However, I visited Dhaka twice – 2002 and 2004, and between those two trips they banned two-stroke engines on the auto-rickshaws and plastic bags. And boy, that was a major change for the good. The pollution was greatly reduced, it was definitely noticeable. Similar bans have been brought in in places across India too I should add. Plastic bags of certain thickness have been banned in Kolkata too. Kolkata is ready for the tourist I guess, or at least the backpacker. There is a huge backpacker area full of westerners, which might be a good or bag thing depending on how you look at it. 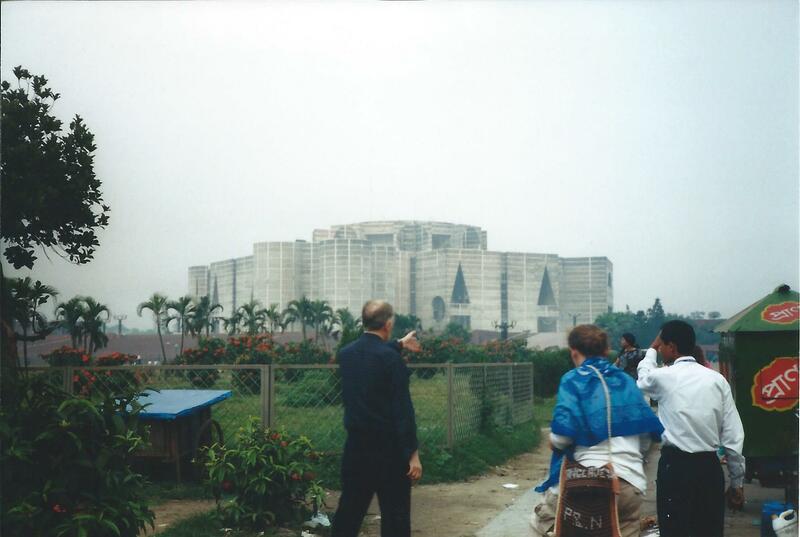 Even 16 years after I last visited Dhaka, it still isn’t a popular tourist destination. It means it’s a more genuine and challenging place to visit, but you will find the information and help you need if you look hard enough! So…. Dhaka or Kolkata? Kolkata is a more pleasant city to visit, that’s for sure, but Dhaka is raw and real and such has its own appeal. To decide a winner, well that possibly depends on mood at the time. I’m going to just lean towards Kolkata at this moment in time. If you haven’t been to either this will be the easier one to orientate yourself in and get to know. However, if you are looking for a challenge, you can’t beat Dhaka! What do you think?